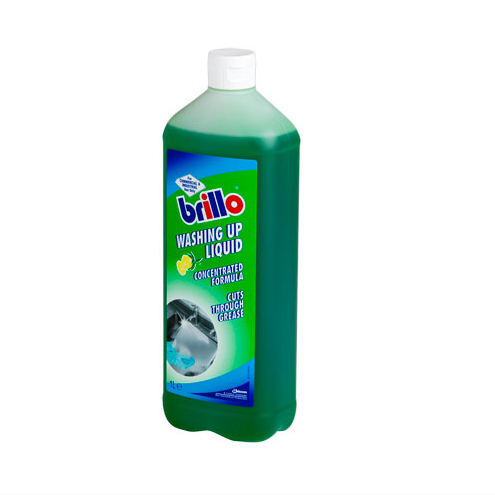 A green active detergent for the manual washing of all cooking utensils, pots, pans, cutlery and crockery in both commercial and domestic kitchens. 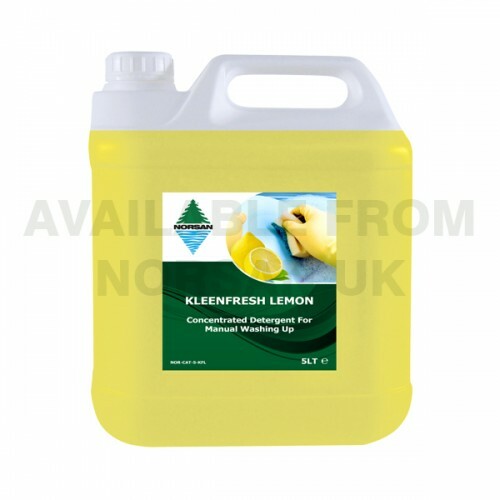 A concentrated and thick active detergent liquid with pleasant lemon fragrance for the manual washing of all cooking utensils, pots, pans, cutlery and crockery. Premium, high-active, blue-green liquid pot and pan detergent. 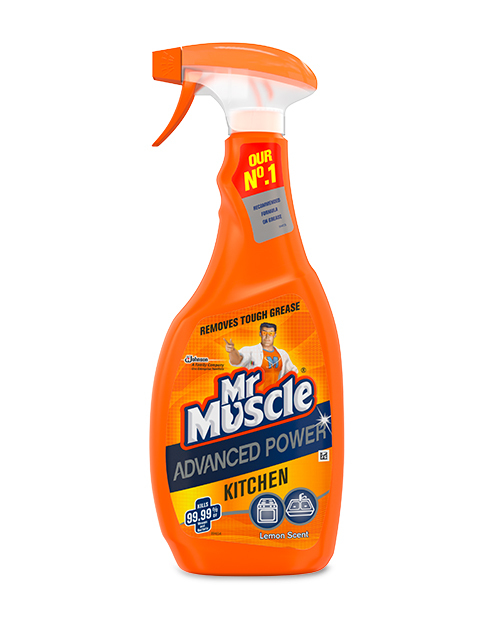 Suitable for manual cleaning of all kitchen utensils. 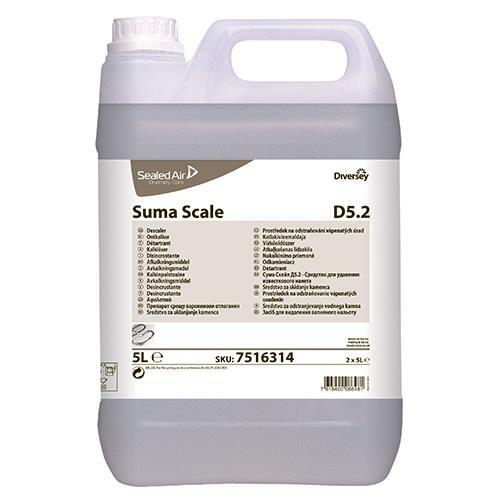 The formulation is an optimal blend of nonionic and anionic surfactants which cuts through grease and dried-on food and makes rinsing easy and streak-free. Clear green in color with a citrus herbal scent. 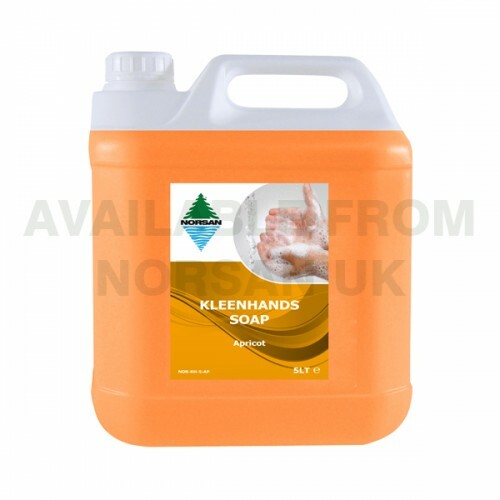 Concentrated hand dishwashing liquid for the cleaning of pots, pans, crockery, glass and all washable utensils. 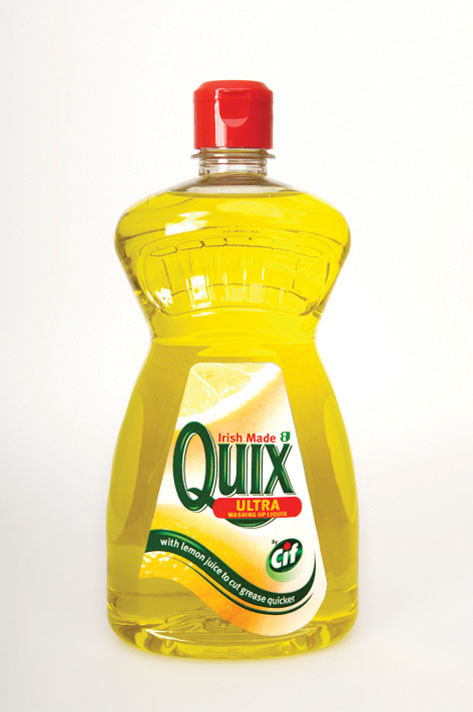 Economy, yellow-green liquid detergent for cleaning pots, pans, china, glass and all washable utensils. 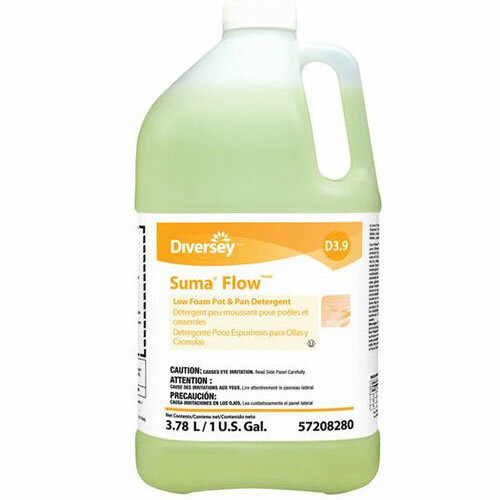 It is a blend of nonionic and anionic surfactants which cuts through grease and dried-on food and makes rinsing easy and streak-free. Clear yellow green in color with a citrus scent. 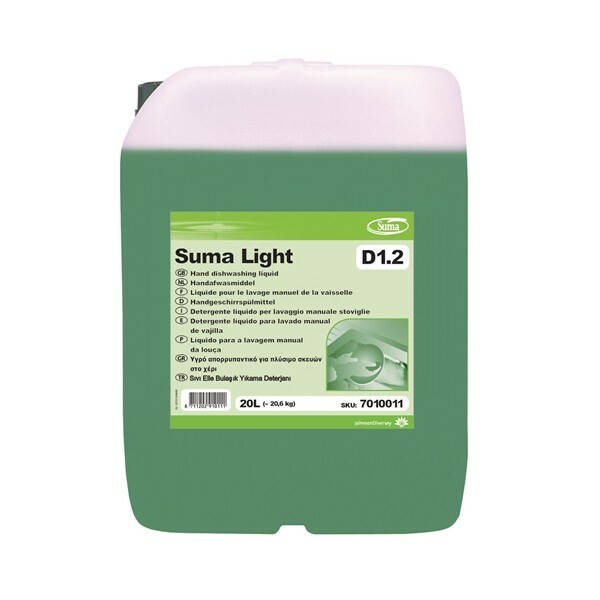 Mid-range, green detergent for cleaning pots, pans, china, glass and all washable utensils. 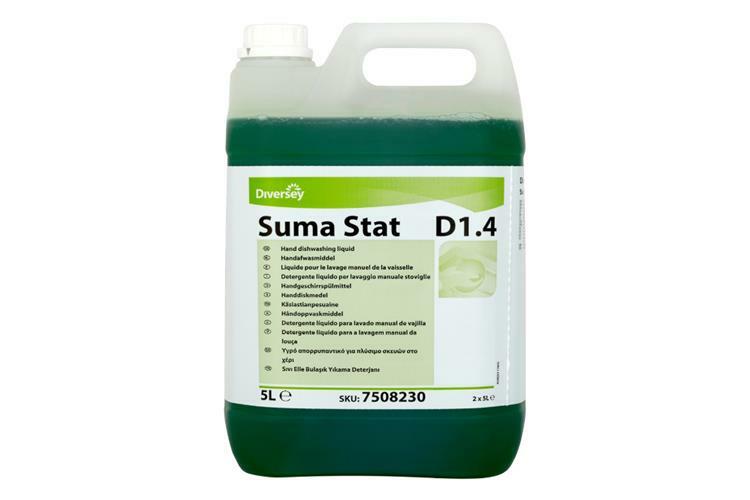 It is a blend of nonionic and anionic surfactants which cuts through grease and dried-on food and makes rinsing easy and streak-free. Green in color with a mild characteristic scent. 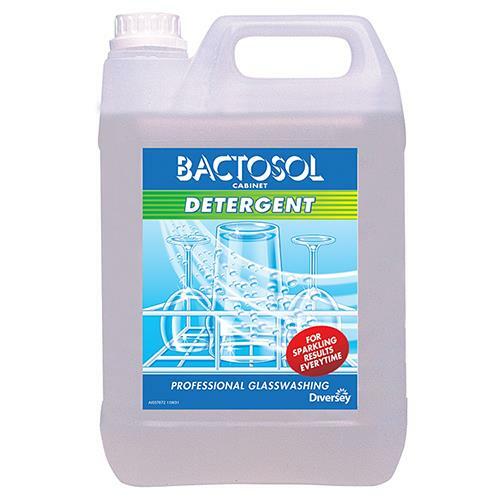 Powerful professional glass washing detergent, prevents glass corosion, clouding and tainting. Leaves a sparkling clean finish. 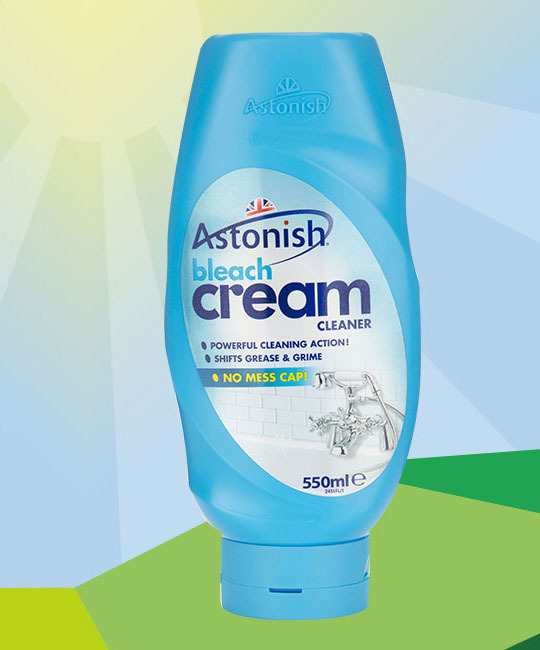 Concentrated cleaning formula which tackles 'baked on' and dried in food stains, thick grease and grime. 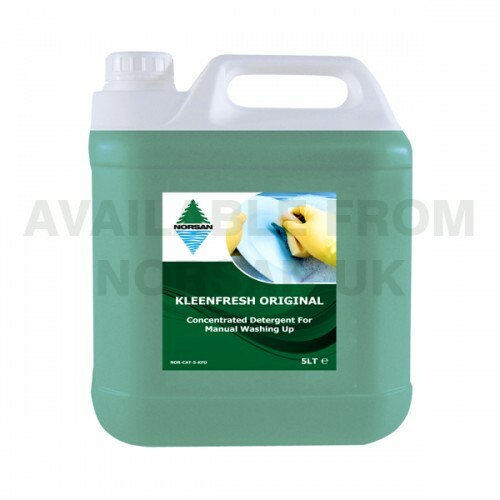 Powder destainer / presoaker specially formulated to provide excellent removal of stubborn stains from cups and crockery. 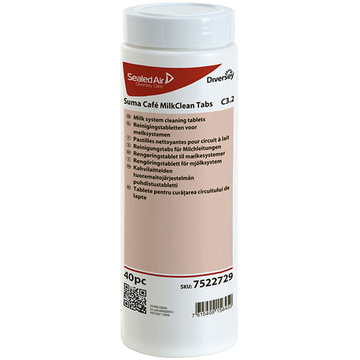 Provides a spotless high-quality finish on stunningly clear glassware. Ideal for restaurants, cafes and bars. 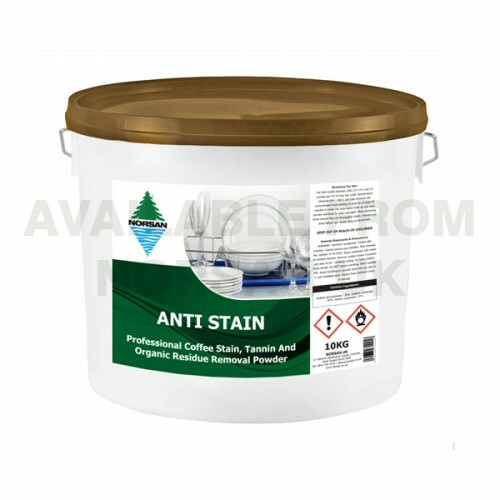 Professional use, coffee stain, tannin and organic residue removal powder used in catering environments for heavy build-up. 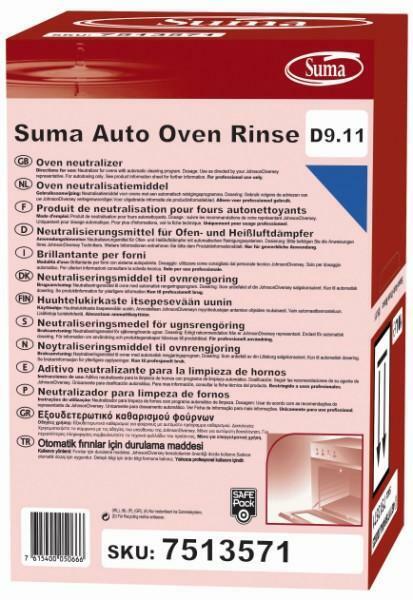 Standard neutral rinse additive, formulated for use in wide range of ware washing machines. 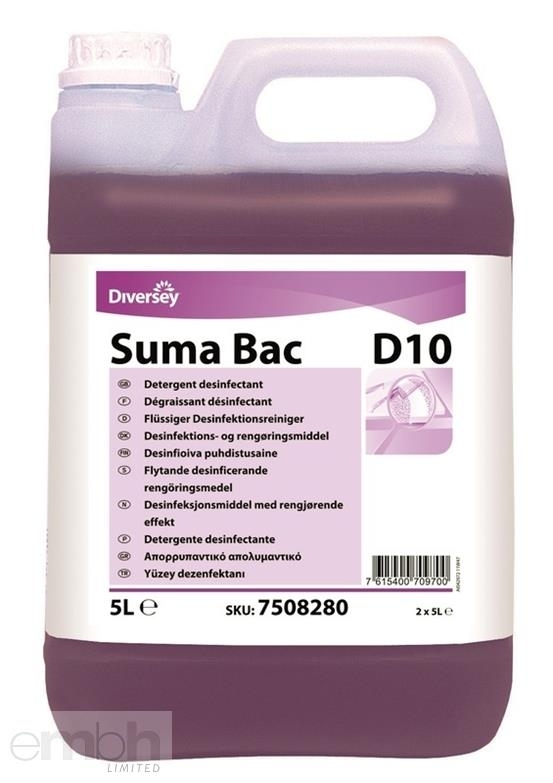 Contains special blend of non-ionic surfactants for rapid, spot-free and streak free drying in soft and medium water conditions. 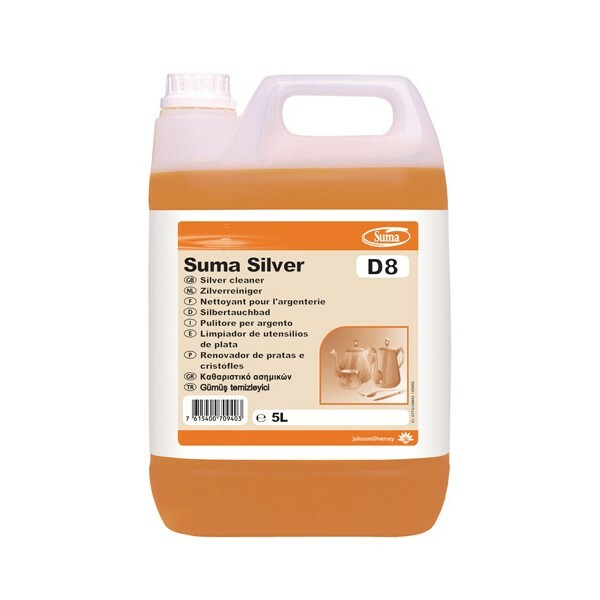 Specially formulated for detarnishing silver and silver plated items including cutlery, serving dishes, table decorations etc. 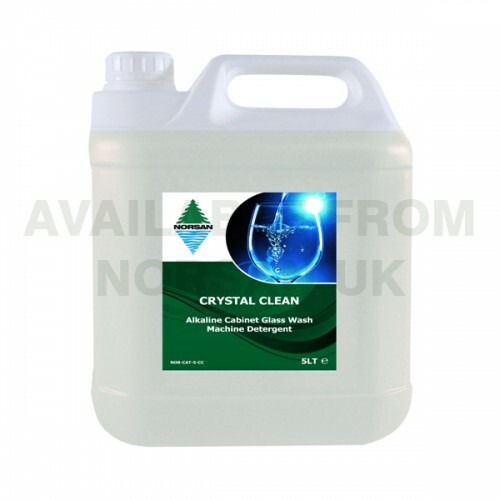 A highly alkaline cabinet glasswash formulated to leave items sparkling and streak free. Tough on grease and grime it is especially effective at removing finger-marks and lipstick stains. 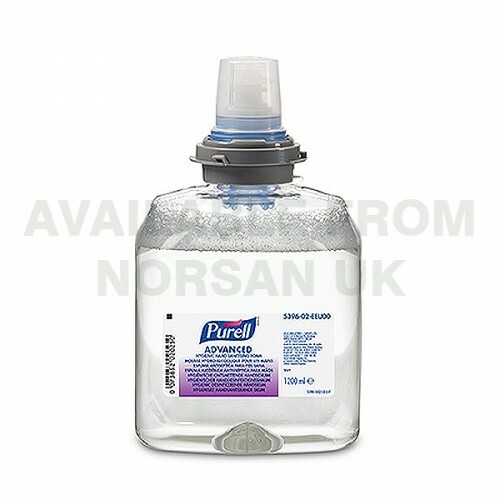 A quaternary ammonium chloride-based disinfectant and no-rinse sanitizer for three-compartment sinks and food contact surfaces. Safe for soft and precious metals (silver and gold). Colorless with a characteristic scent. 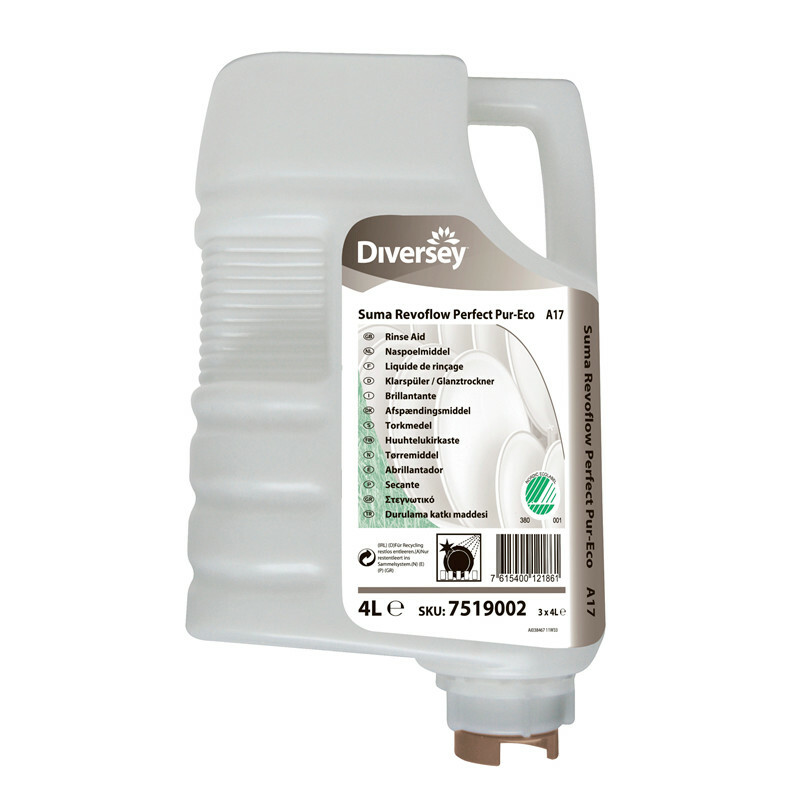 Premium high yield rinse aid for all water conditions. 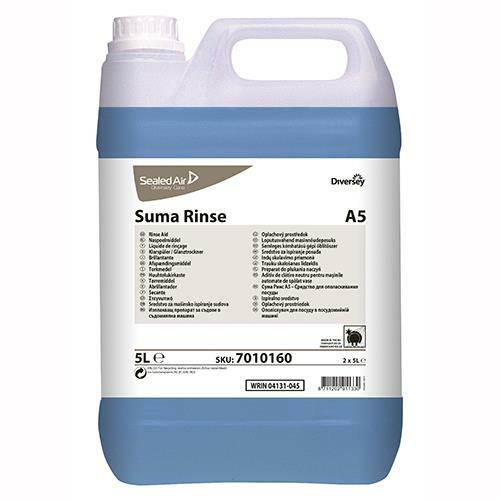 This special blend of non-ionic surfactants is designed to lower the surface tension of the final rinsing water. This prevents droplet formation, and because the water sheets off the surface in a thin layer, drying times are also reduced. 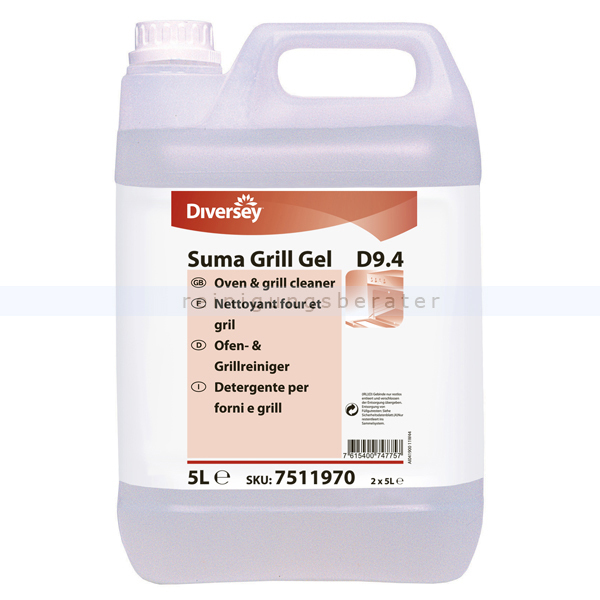 Low-foaming, surfactant-based degreaser for kitchen vent systems. Emulsifies fats and oils that may accumulate in the kitchen vent systems. Will not harm aluminum. Straw colored with a surfactant scent. 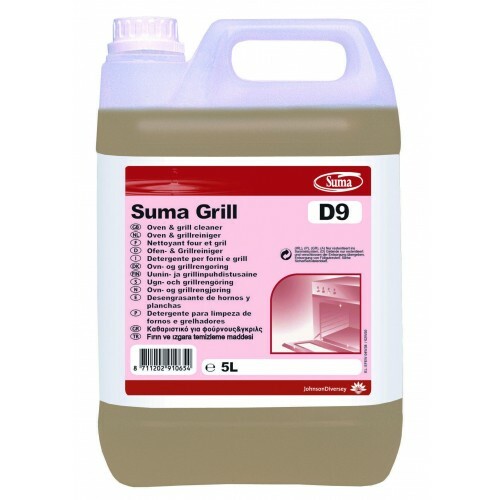 Gel, high-alkaline cleaner for stainless steel ovens and grills. Sold in one-liter bottles with a flip top cap. 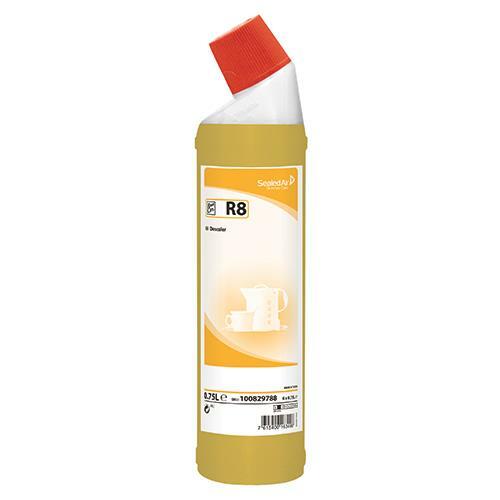 Great for cleaning vertical surfaces. Do not use on aluminum. White in color with a characteristic scent. 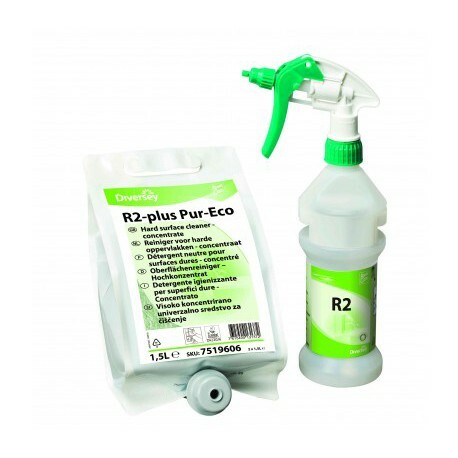 Quickly and easily removes grease, animal fats, blood, protein and other ground-in soiling. 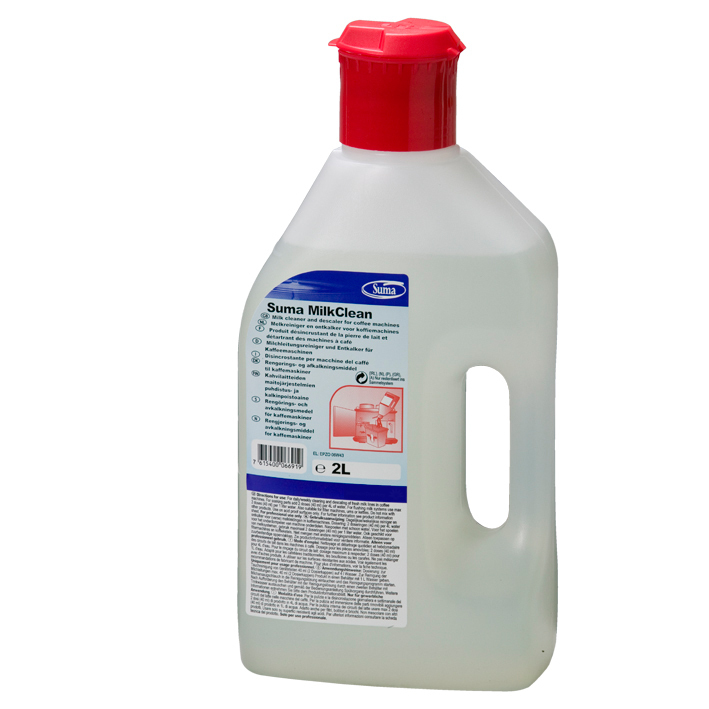 Concentrated acidic cleaner for the removal of limescale from kitchen equipment, utensils and for descaling of dishwashing machines. 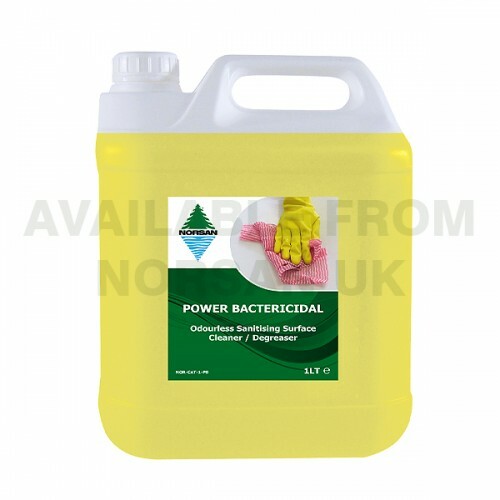 Acidic cleaner for the removal of limescale from kitchen equipment, utensils and dishwashing machines. 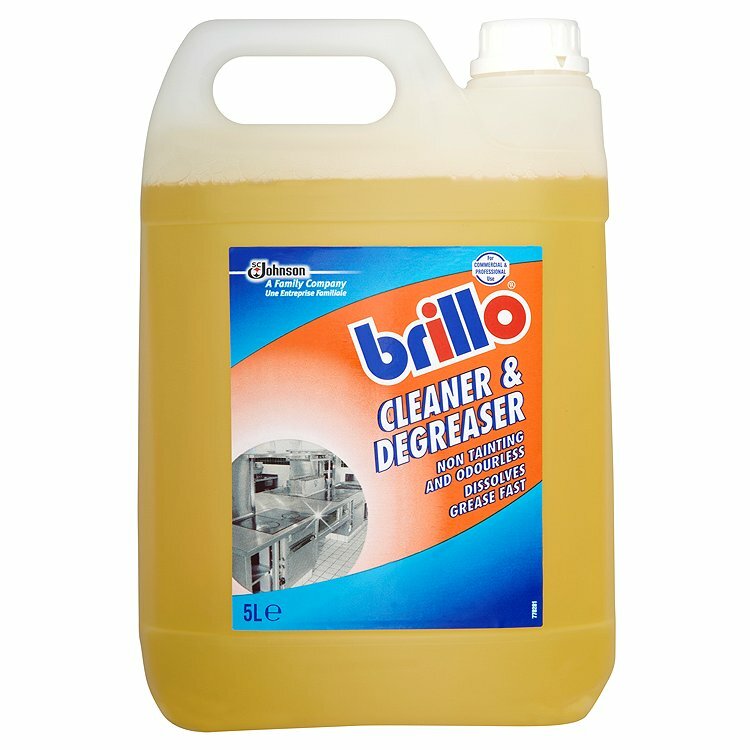 Heavy duty oven cleaner, can be used on grills to help slice through grease and grime with powerful alkali cleaning action. 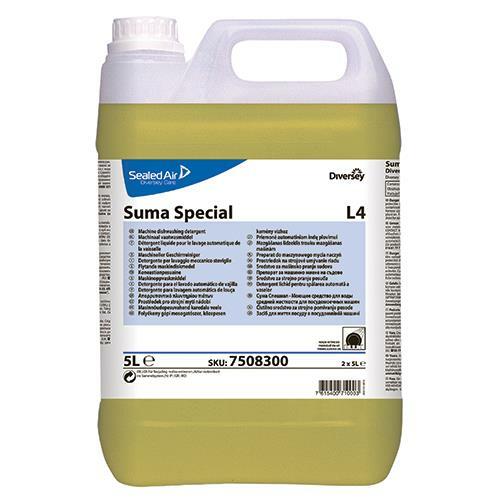 Low foam surfactant for rapid and streak free drying, Suitable for hard water areas. 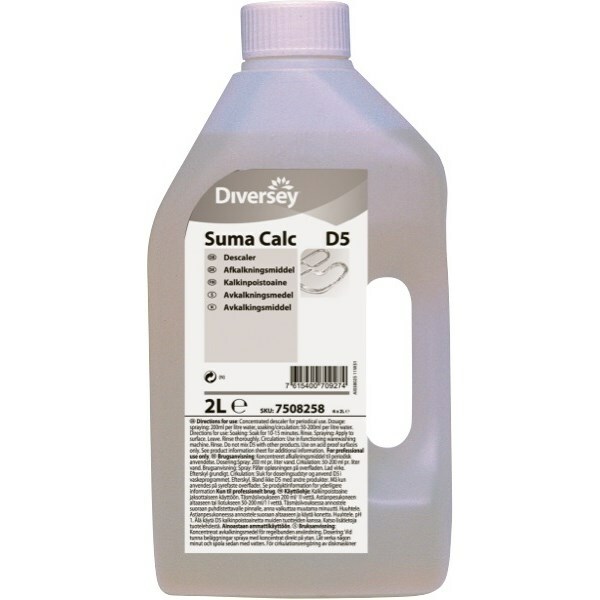 >Highly effective acid based descaler for kettles. 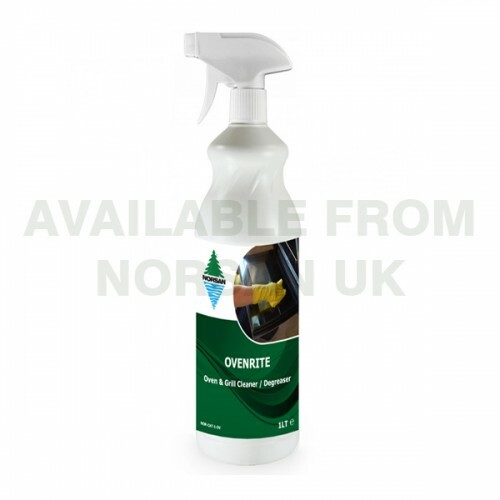 Dedicated oven, grill and catering equipment cleaner and degreaser, formulated to cut through baked on grease and grime that occurs from everyday use. Ensures your milk system works exactly as it should to produce great tasting coffee through efficient cleaning. For daily cleansing and easy rinse. 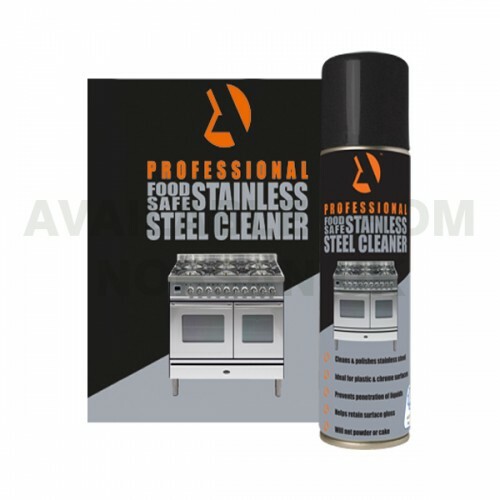 Multipurpose stainless steel cleaner and polisher, for use in food preperatio areas and will remove light grease, fat, cooking stains and food residue from many surfaces. 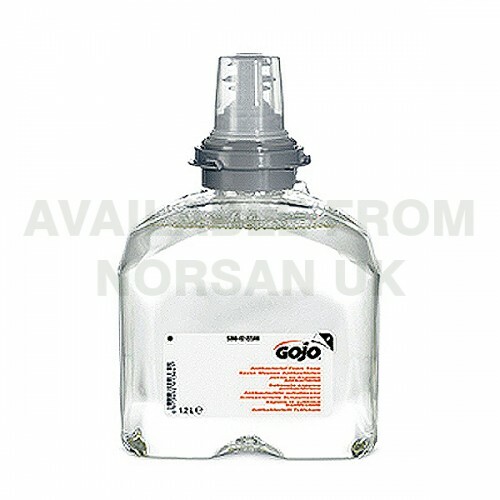 Specifically designed for use on milk systems of coffee and espresso equipment that require and acid based solution. 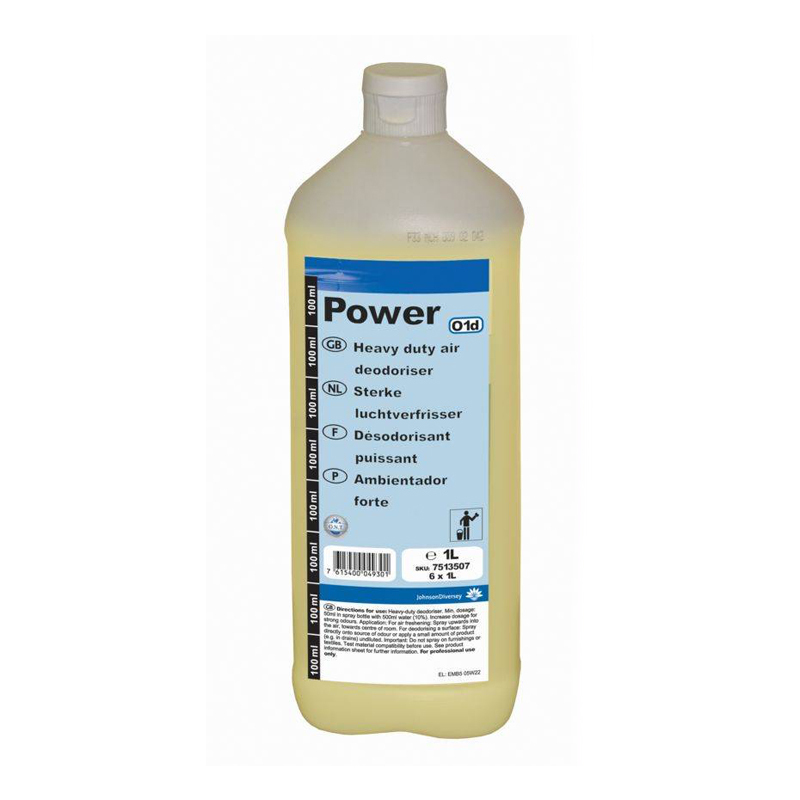 Formulated to tackle tough grease and grime, kills 99.9% of bacteria. Leaves a sparkling shine and a fresh lemon scent. 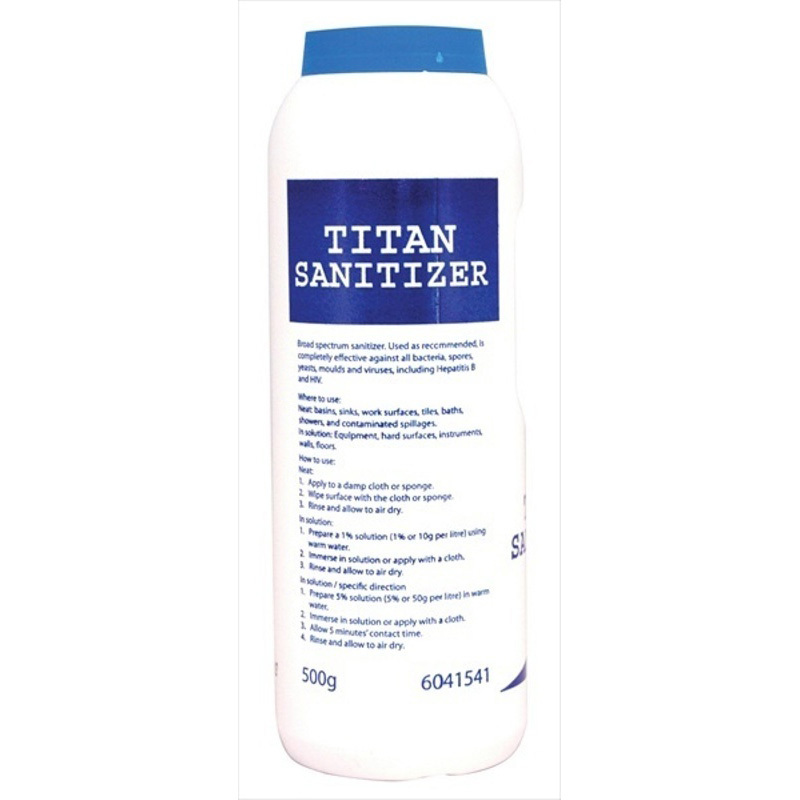 Powerful, multi-purpose, odourless sanitiser, cleaner and degreaser for the effective removal of most soils and grease typically found in catering and food preperation environments. 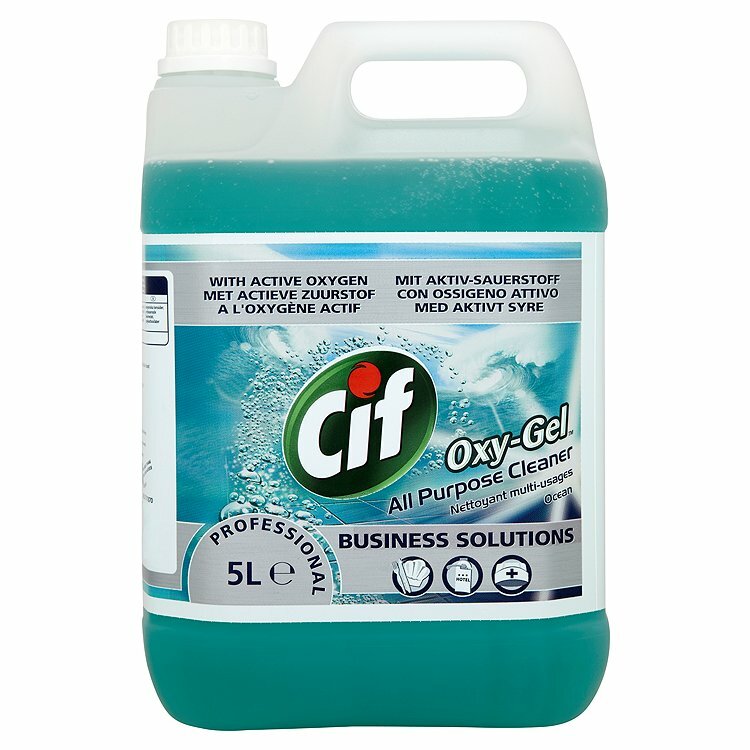 Chlorine based concentrate detergent sanitizer that is supplied as a fast dissolving powder. Use the solution applied with a mop, sponge, brush or spray bottle, leave for 5 minutes and rinse thoroughly. 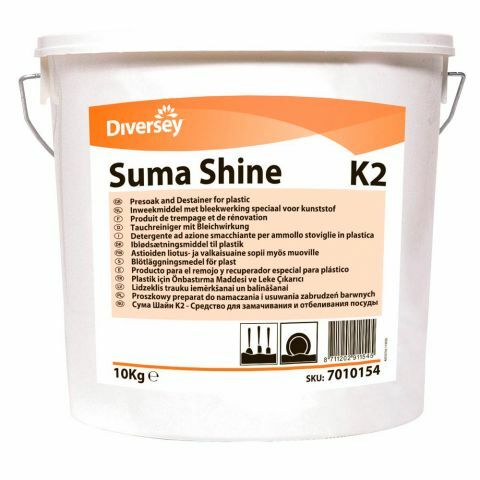 Thick all-purpose formula suitable for use on a variety of hard surfaces. Heavy duty air deodoriser. Deodorises water resistant hard surfaces. 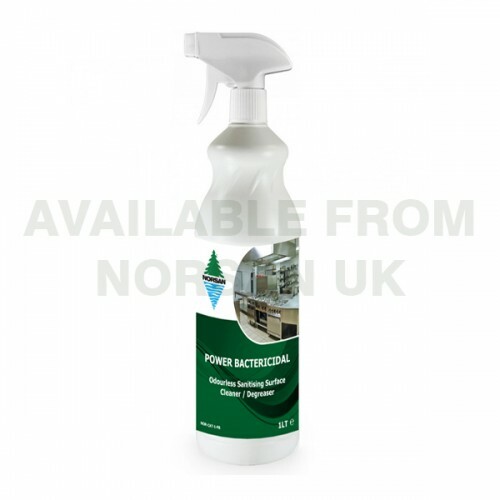 Mild odourless bactercidal cleaner. 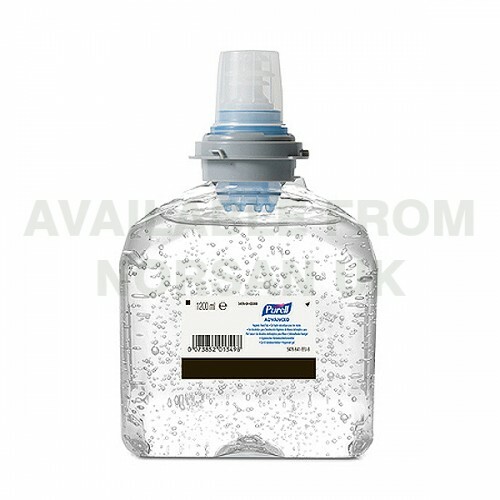 Originally designed as hospital sanitiser, Instasan combines active surface agents and specially formulated cleaning agents. 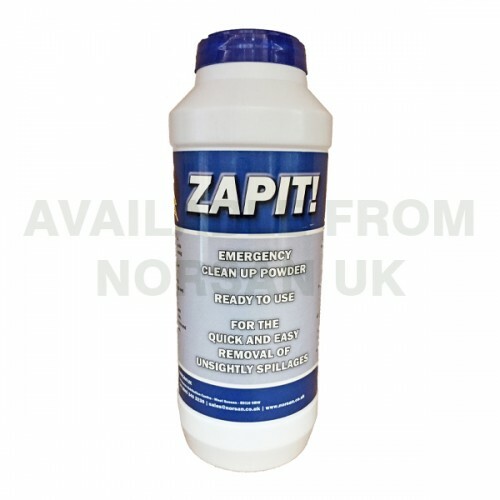 Emergency use, sick and bile clean up powder for the removal of unsightly spillages typically used on all carpets, upholstery, furnishings and hard surfaces. 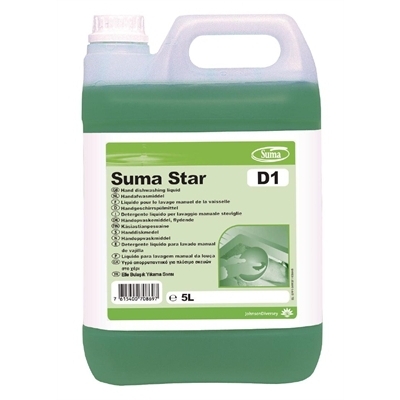 Conditions surfaces whilst lifting & removing dirt, grease, grime, burnt food, soap scum & water marks from hard surfaces. Kills 99% of common germs. 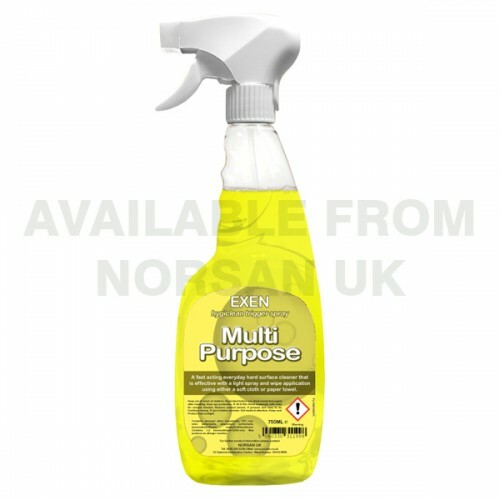 Multi-purpose cleaner, Liquid Gel Spray with oxygen-based bleach to help lift dirt more effectively. Everyday, mild-to-use fragranced soap that gently cleans and leaves a soft feel to the skin. 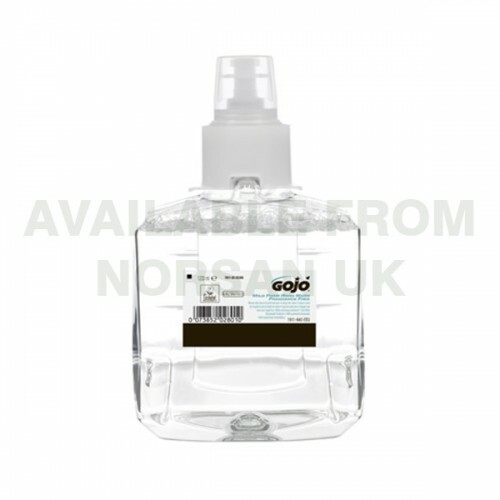 Ideal for bulk soap dispensers in high traffic areas. Everyday, Mild to use soap that gently cleans and leaves a soft feel to the skin. 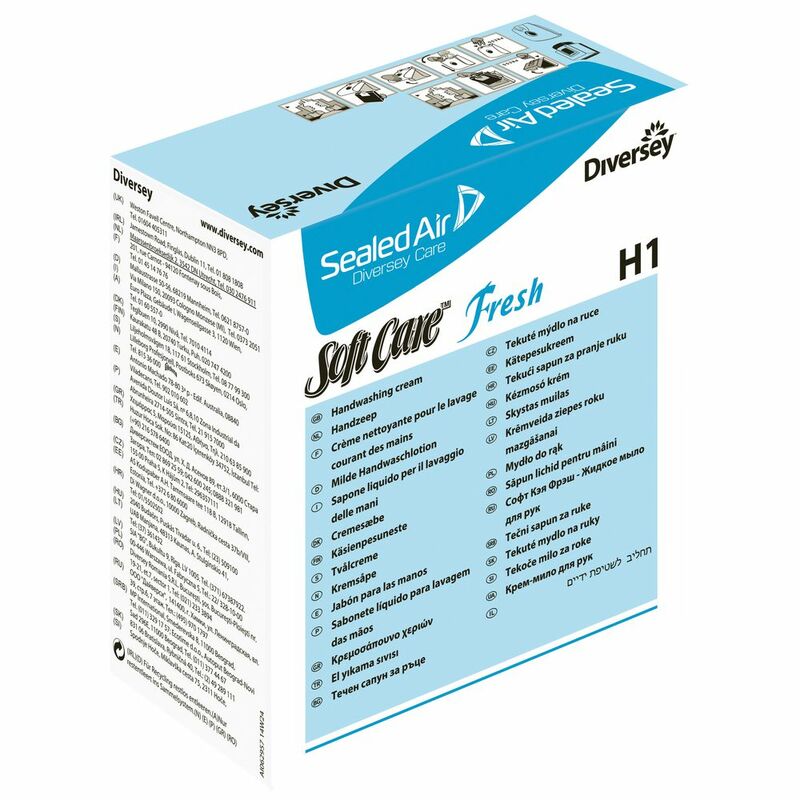 Ideal for bulk soap dispensers in high-traffic areas. Helps maintain skin moisture and kills 99.9% of bacteria. 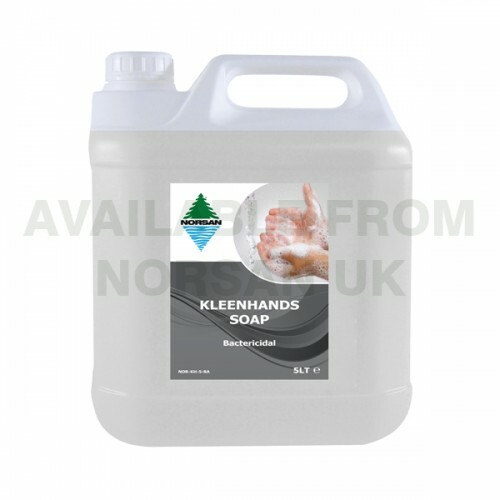 Highly effective general handwashing product, suitable for application in a wide range of areas such as restaurants, offices and schools. 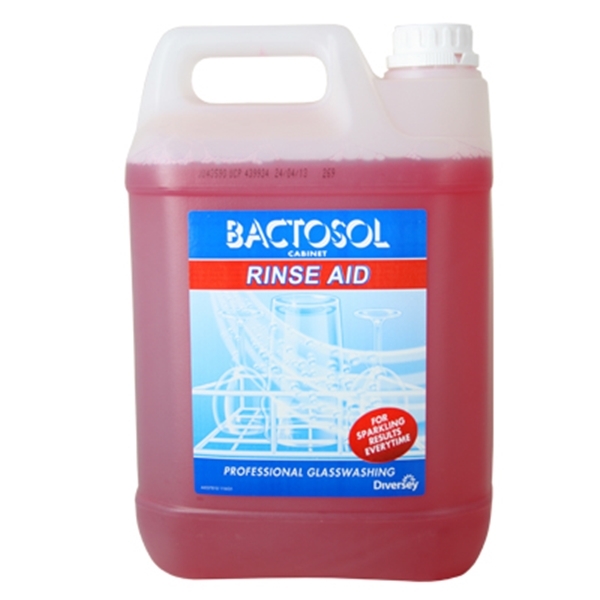 Antibactericidal hand wash is both gentle on your skin and effective enough to kill bacteria and hazardous germs. General handwashing product, suitable for use at schools, offices, restaurants and other public places.